Aimee thrives on the energetic pace and stimulating challenges of the real estate industry. Having previously worked as a Production Coordinator in the print media industry in Sydney and the Illawarra for over 10 years, she then owned and managed a successful retail store in Kiama for many years. Following this, Aimee began her career in the property market over 7 years ago, firstly as a Project Coordinator for a local custom designed builder before heading into the real estate industry as a Sales Agent. As our Sales Support Administrator, Aimee fully understands the sales process in every facet and is aware that a home purchase is likely the most important investment decision a person will make, and therefore puts considerable energy into creating a stress-free and enjoyable experience from beginning to end for our clients. 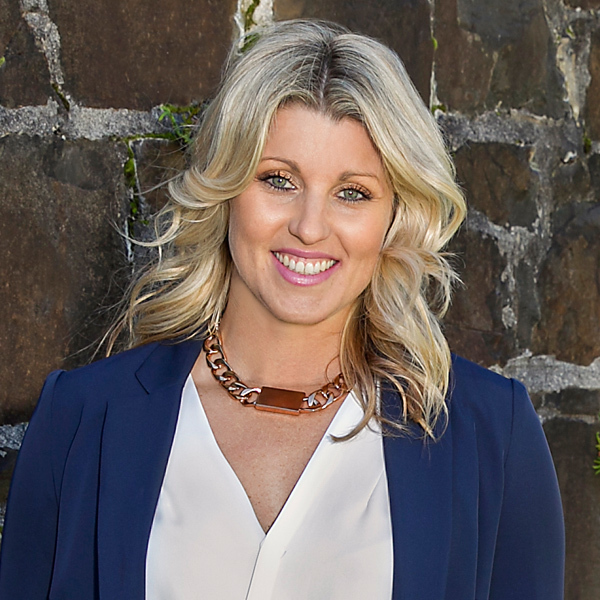 A lifelong resident of Kiama, Aimee has countless community ties and considers herself a great promoter for the lifestyle the area provides with its fabulous location close to both beach and countryside.